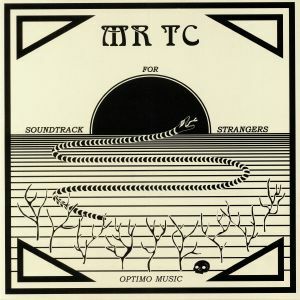 Glasgow's Green Door studios proves once again to be a fine source of talent for JD Twitch's Optimo Music empire with newcomer MR TC making his mark via the Optimo Trax offshoot. 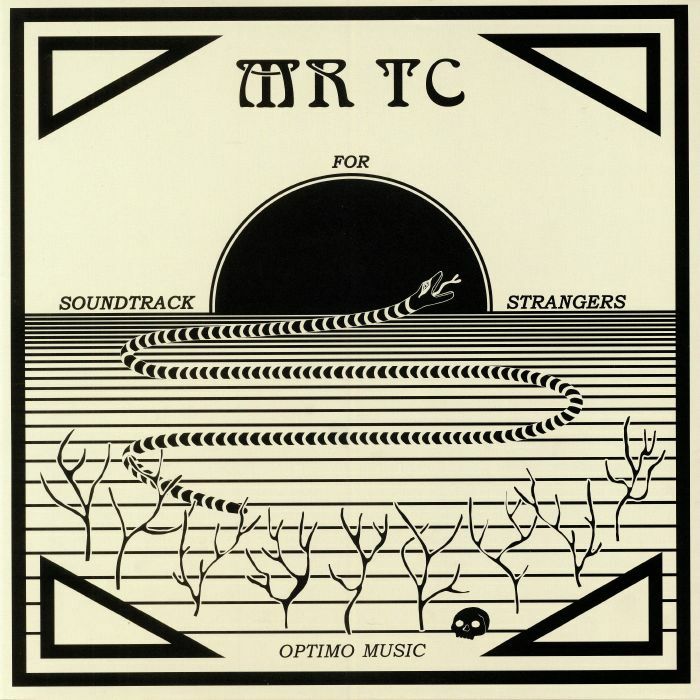 Soundtrack For Strangers may well be Thomas Clarke's debut release as Mr TC, but you wouldn't know it such is the confidence in production evident throughout. 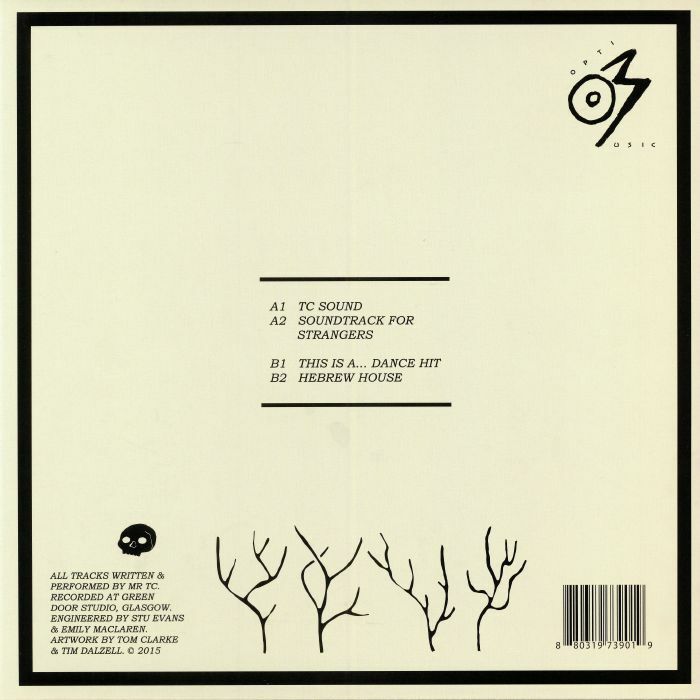 Four tracks deep, this 12" sees Clarke trying his hand at a deep and hypnotic brand of dance music which looks to house, disco, techno, and more for inspiration with refreshing results. Those lucky enough to have attended Dusseldorf's Salon Des Amateurs will probably close their eyes when "Hebrew House" is playing and imagine it going down very well at the venue. A fine debut, more please Mr Clarke.